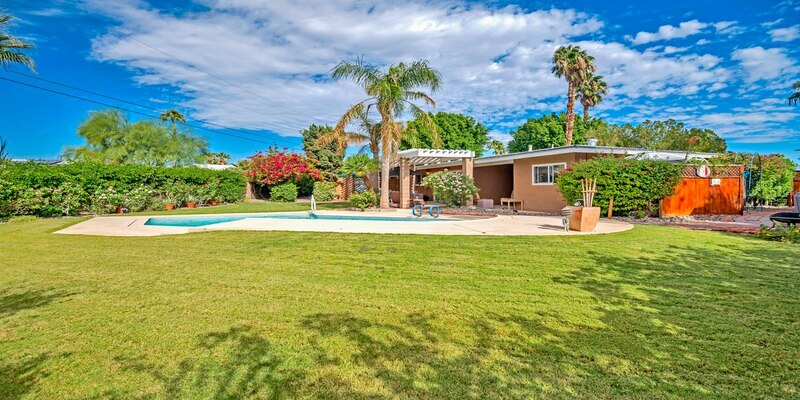 With breathtaking, elevated views of the Greater Palm Springs area and surrounded by thousands of acres of unspoiled mountain preserves, Desert Hot Springs, also called DHS by the locals, is the most rural of the Coachella Valley cities in many respects. Its location directly over one of the world’s most exquisite natural hot mineral water aquifers sets it apart from every other city in the desert. Natural underground mineral waters, both hot and cold, distinguish this affordable desert getaway where spas rule the days with healthy living and fill the nights with fun. Located on the north side of Interstate 10, Desert Hot Springs is only a short drive from Palm Springs and yet seems to exist in a world all its own. To the south and east are all of the premier cities of the Coachella Valley and to the north lies the Joshua Tree National Monument in all its splendor. Desert Hot Springs has long been celebrated as one of the most affordable getaways in Southern California. Spas with natural hot springs abound from the ultra-plush Two Bunch Palms, which rivals any of the finest facilities in the Palm Springs area right down to the inexpensive day passes of the Miracle Springs Spa Hotel. Also known for its refreshing and award-winning municipal drinking water, Desert Hot Springs is popular with health buffs and outdoor folks thanks to miles of great hiking trails with breathtaking views of the Santa Rosa Mountains from the bluffs above Desert Hot Springs. In recent years the city has seen rapid growth and substantial development as affordable land has been snapped up by developers and investors. Desert Hot Springs is home to Cabot’s Pueblo Museum, the former home of Cabot Yerxa, one of the city’s earliest settlers, and is now a state historical site. A popular tourist destination since the 1950’s, Desert Hot Springs has always had retro motels, chic spa hotels, and unusual watering holes such as Dillon’s Roadhouse which has been a local hangout for more than a half century. As with all the cities of the Coachella Valley, Desert Hot Springs evokes images of the Wild West’s natural beauty and has been the site of many film and TV show locations including the 1992 movie, The Player, which was shot at Two Bunch Palms. For additional information on the exciting Palm Springs real estate market, please call (760) 541-7010 or email Brad@BradSchmett.com. 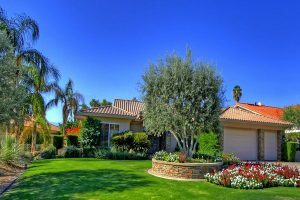 You may also tour the website for a customized search of real estate in Desert Hot Springs or other Palm Springs Area communities. 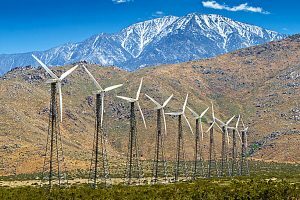 There are 10 incredibly unique cities in the Greater Palm Springs area, each with their own special flavor and feel. Choose the one that suits you best!